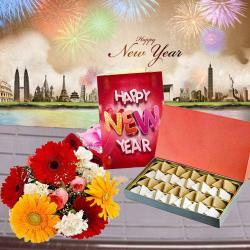 Product Consists : 1 Kg Assorted Kaju Sweets in a Box along with New Year Greeting Card. 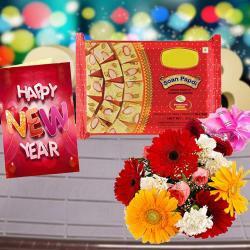 If you are looking for wishing someone on the New Year with a gift that makes their heart melt, we have the best gift. We have a Box of Kaju sweets that are completely meant to tickle the taste buds in the best way. 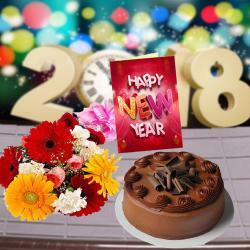 This premium gift is all set to make anyones day. 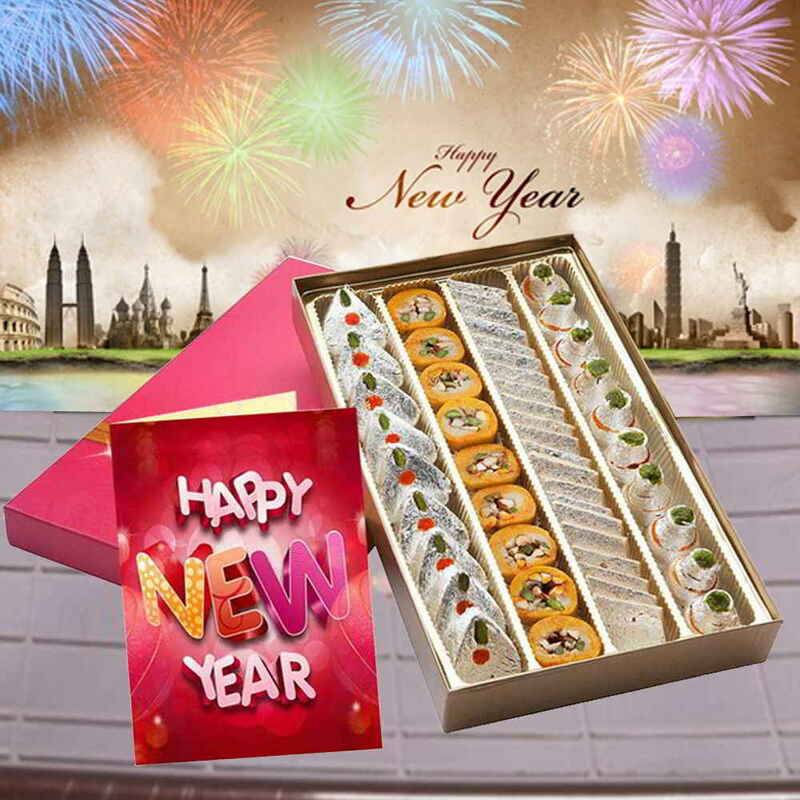 With the fabulous Indian Kaju sweet, we have one New Year greeting Card to make the hamper best to be gifted in New Year. 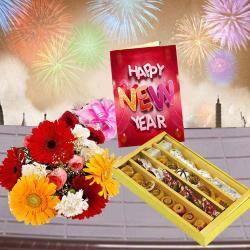 Product Consists : 1 Kg Assorted Kaju Sweets in a Box along with New Year Greeting Card.